Succulents are on-trend right now for their ability to add an effortless splash of green in any bright corner of the home. They range from tiny and cute to tall and spiky and can be great for people on the go as they store water, therefore don’t require a lot of maintenance. You can place them on a shelf, in a bathroom or really any well-lit spot in your home that could use a little life. We carry succulents in all varieties, including pre-made planters with multiple succulents. 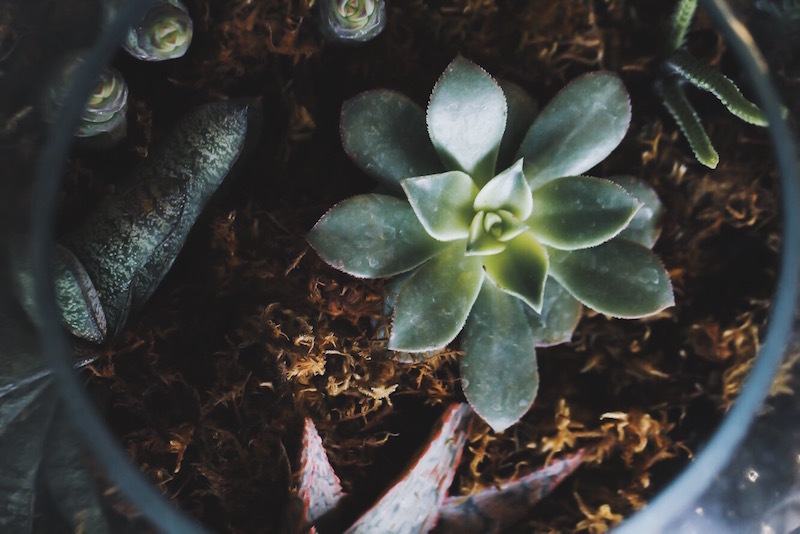 You cannot go wrong with gifting succulents instead of flowers. 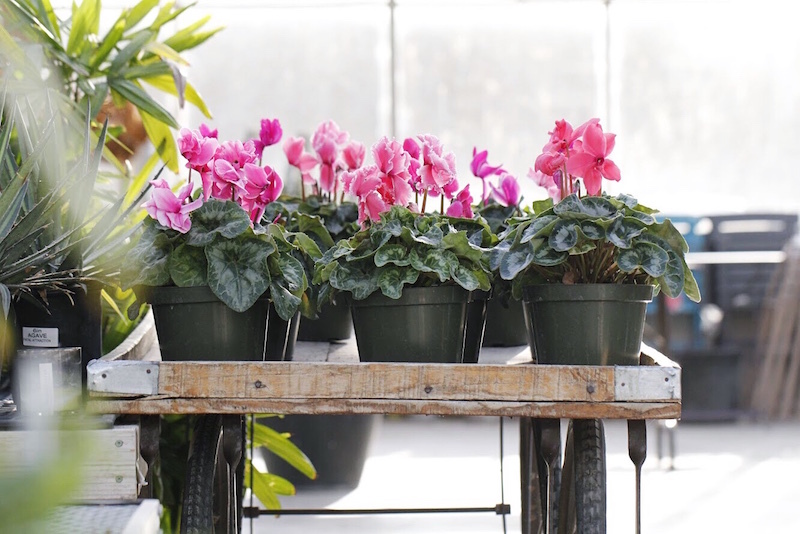 Cyclamen are a cool weather-blooming house plant with bright blooms in shades of pink, deep red, lavender, two-tone, and white. Not only can Cyclamen brighten up your home from November to March, they will re-bloom after their dormant period. We love Cyclamen for their bright, beautiful, long lasting blooms and we know your loved one will adore one in place of the typical boxed roses this year. This is where that rose bush comes in, or any other plant, tree, tool, or flower your significant other would like to see blooming for long after those long-stemmed roses are gone. 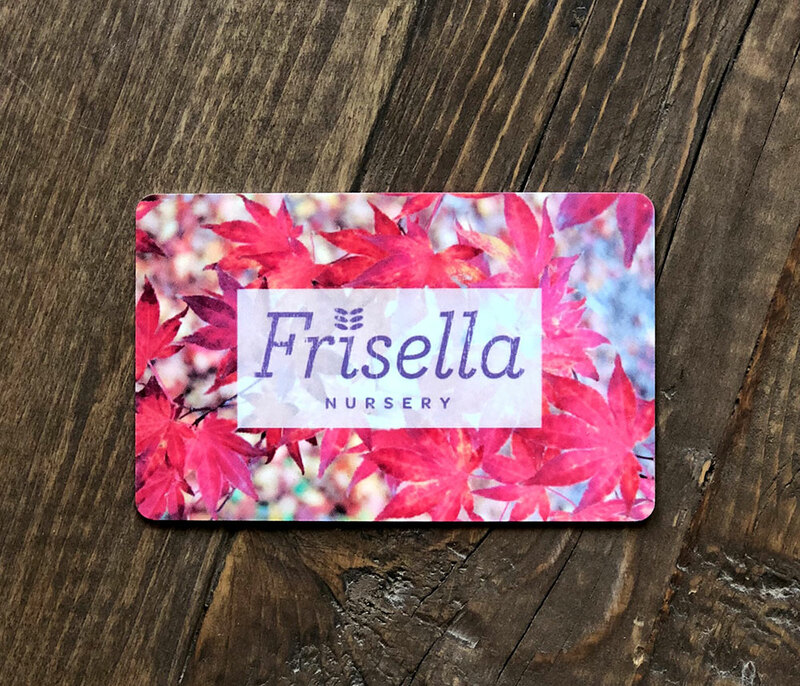 You can now purchase Frisella Nursery gift cards on our website, making gift giving simple and perfect for the plant lover in your life. We are beginning to get spring items in each week, so it’s the perfect time to send your loved one on the hunt for their perfect new shrub, plant, fountain, or tree. Click here to purchase a Frisella Nursery gift card.